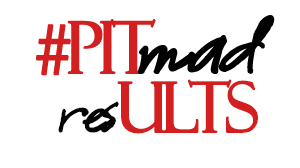 Pitmad flew by and wow, what another amazing day. I went in with my three original pitches and half-way through the day one came to me that captured Carri’s voice so well, I pitched it the rest of the evening. When all was said and done I walked away with 6 favorites. I’ve started the traditional query process as well, which has started off exceptionally well with my first query landing me a full request.